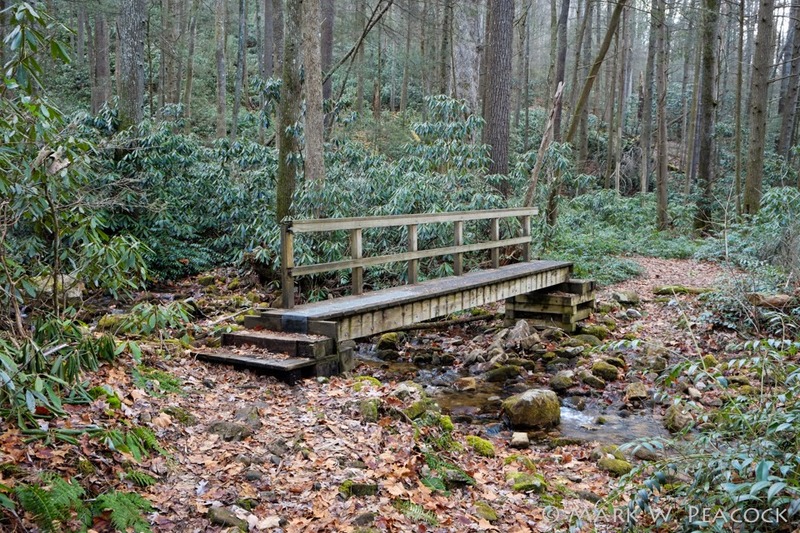 Re-discovered a wonderful section of the AT for those wanting a quick out-and-back hike. 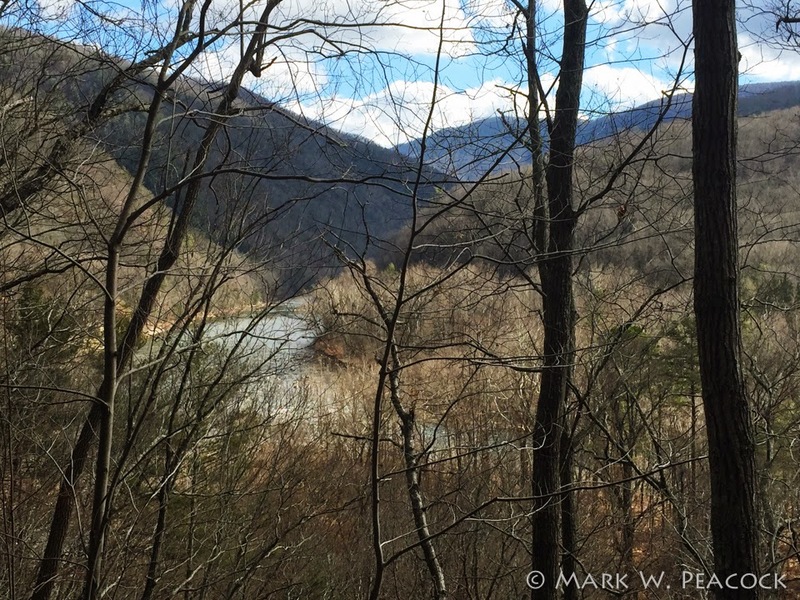 The section heading north from the Nolichucky River is lovely this time of year, with impressive views of the river and beautiful hemlock stands. You park across the river and kitty-corner from Uncle Johnny's Hostel. The first part takes you over the CSX tracks and then, as you climb, the trail parallels the river and becomes narrow and rocky. Far below, you can hear the river thundering. I'm not sure my photos do it justice, but the views this time of year are wonderful. Click on the top two photos and you'll get a better look of the river. After following the river, the trail then enters the woods -- this section is rock-lined and nicely maintained -- and also much more level and easy going. We crossed over two footbridges and went out a total of 2+ miles before heading back. 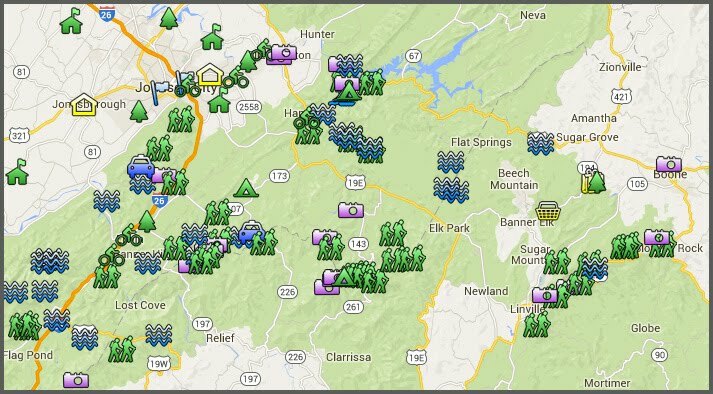 For those interested, the entire section from the Nolichucky to Indian Grave Gap is 8.3 miles. 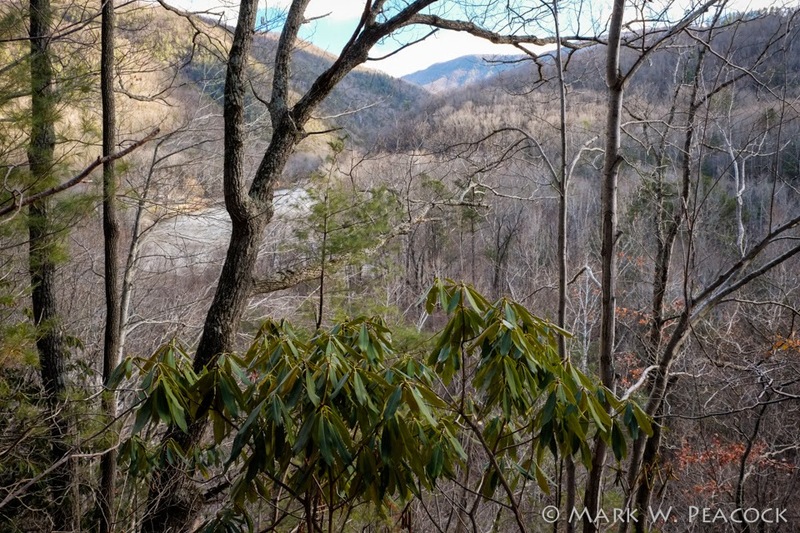 If you want even greater views and a shorter, steeper hike, then head south on the AT from Uncle Johnny's. More info here.